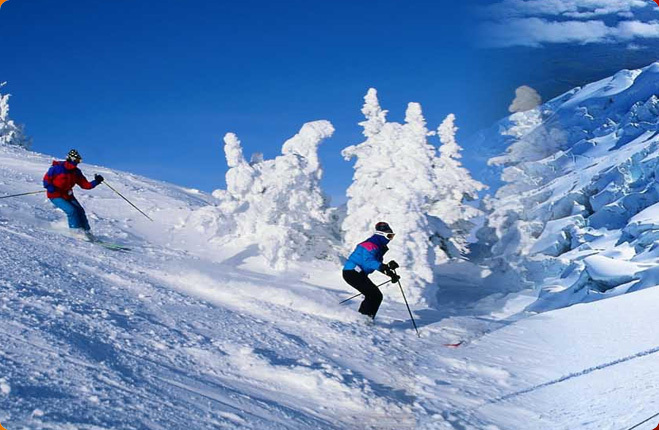 Arrive Delhi , Meet assist at the airport & transfer to hotel. NEW DELHI - An extensive sight-seeing tour of New Delhi would include a visit to the Humayun's Tomb, the Qutub Minar, a drive along the ceremonial avenue - Rajpath, past the imposing India Gate, Parliament House, the President's Residence and would end with a drive through the Diplomatic Enclave. Overnight stay in Delhi. After Breakfast drive to Agra, on arrival check-in at Hotel. 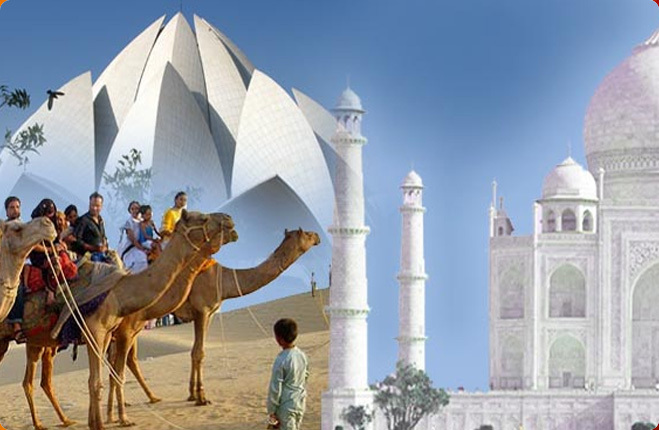 Afternoon sightseeing tour of Agra city. Visit Taj Mahal Taj Mahal - regarded as one of the Wonders of the World, built by Emperor Shahjahan in pure white marble in memory of his beloved Mumtaz Mahal. , Followed by tour of Agra Fort. Massive Agra Fort which has been the seat of Mughal rulers for several years. After visiting Taj Mahal enjoy demonstration of Inlay on marble. Overnight stay at Hotel. 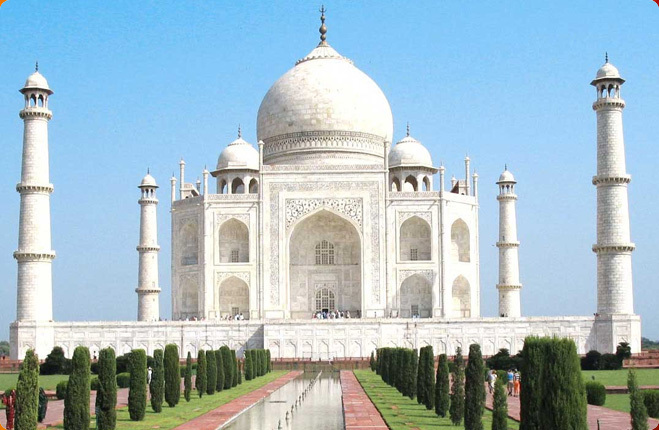 TAJ MAHAL- Built by Shah Jahan, the Taj is a white marble memorial to his beautiful wife Mumtaz Mahal. This monument took 22 years to be completed and was designed, and planned by Persian architect Ustad Isa. Apart from its stunning design balance and perfect symmetry, the Taj is also noted particularly for its elegant domes, intricately carved screens and some of the best inlay work ever seen. AGRA FORT- Fort built in red sandstone with its magnificent palaces, halls of public and private audience and the beautiful gardens. This is where Emperor Shah Jahan was kept under house arrest by his third son Aurangzeb and spent the last year of his life viewing the Taj Mahal from across the river Jamuna. Afternoon drive to Jaipur enroute visiting FATEHPUR SIKRI -the deserted red Sandstone City, Emperor Akbar built that as his capital and palace in the late 16th century is an exhilarating experience. It a veritable fairytale city and its "ruins" are in pristine condition ... it's not hard to imagine what the court life must have been like in the days of it's grandeur. Arrive Jaipur & transfer to hotel.Night stay in Jaipur. City Palace Museum which contains the original collection of the Maharajas of Jaipur. Elephant ride ascent to the fort. AMBER FORT PALACE- Amber is the classic romantic Rajasthani fort palace. Its construction was started by Man Singh I in 1592, and completed by his descendent Jai Singh I. Its forbidding exterior belies an inner paradise where a beautiful fusion of Mughal and Hindu styles finds it's ultimate expression. Continue sight- seeing. 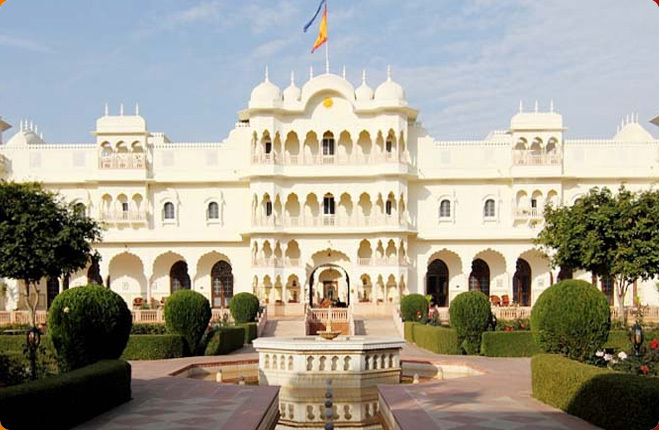 CITY PALACE- A delightful blend of Mughal and traditional Rajasthani architecture, the City Palace sprawls over one-seventh of the area in the walled city. It houses the Chandra Mahal, Shri Govind Dev Temple and the City Palace Museum. JANTAR MANTAR- This is the largest and the best preserved of the five observatories built by Jai Singh II in different parts of the country. This observatory consisting of outsized astronomical instruments is still in use. HAWA MAHAL- The ornamental facade of this "Palace of Winds" is a prominent landmark in Jaipur. Their five-storey structures of sandstone plastered pink encrusted with fine trelliswork and elaborate balconies. The palace has 953 niches and windows. Built in 1799 by Pratap Singh, the Mahal was a royal grandstand for the palace women. After lunch start your journey for Lake Pichola. Proceed for Evening Motor launch cruise on the lake. From the boat you will be able to view the city of Udaipur as it rises majestically above the lake in the middle of the Rajasthan desert. Next visit the Jag Mandir Palace - the other island palace in the middle of the lake. Spend some time at the Jag Mandir Palace. Visit the 300-year-old Jagdish Temple and the Royal Cenotaphs of the Rajput kings. Overnight will be at Udaipur. Visit the famous Brahma Temple the only temple dedicated to Lord Brahma in the world. Blessed with cultural blends, it is the venue for the famous Pushkar Fair, with people coming from all over Asia to buy and sell cattle of breeds from across the world. 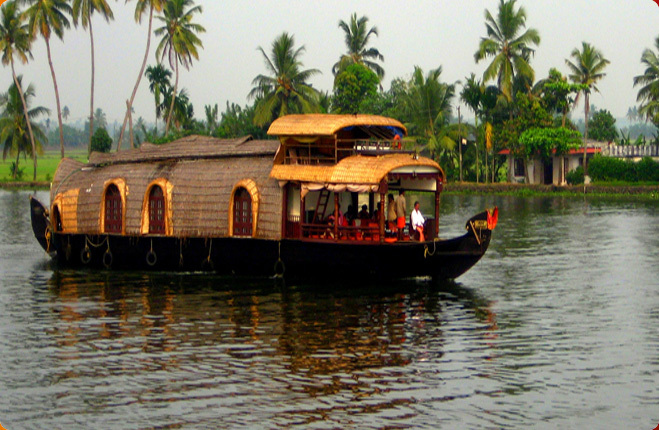 Visit the Ghats as the city has beautiful 52 bathing Ghats and 500 temples each having its own miraculous qualities and powers of healing and with varied architectural styles. In the evening visit the Rose Garden of Rajasthan famous for its rose essence, the Pushkar rose is also exported to the world. Overnight at Pushkar. Morning drive to Kishangarh after breakfast. Kishangarh is on the National Highway 8 in the Center of Rajasthan, 100 Km South West of Jaipur. It is primarily known for its world famous Miniature Paintings and Handicrafts and for the largest marble and granite cutting industry in the Country. Other attractions of the city are the fort of Kishangarh, Phool Mahal (Palace of the flowers) for the Maharaja's of Kishangarh. After sightseeing driver to Delhi and reach by evening. You will be transfer to the airport for your home destination.